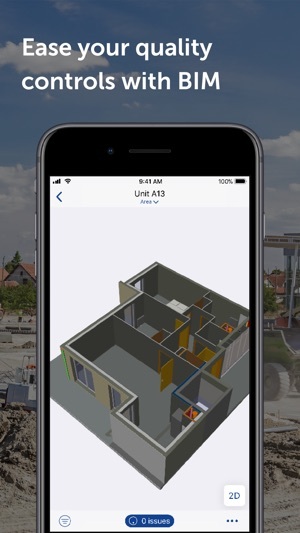 Changing the way you build start with FINALCAD, the leading mobile construction app for the field used on more than 100.000 construction sites over the world. You make a building, an infrastructure, an energy network or operate a concession? 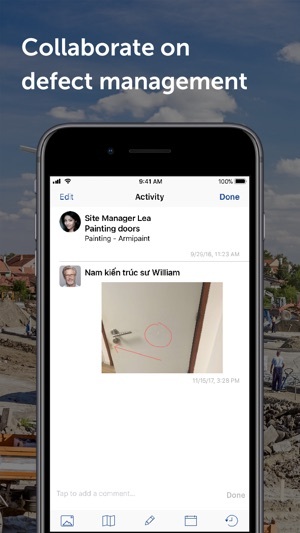 You are a site manager, an architect, a contractor or a property owner? 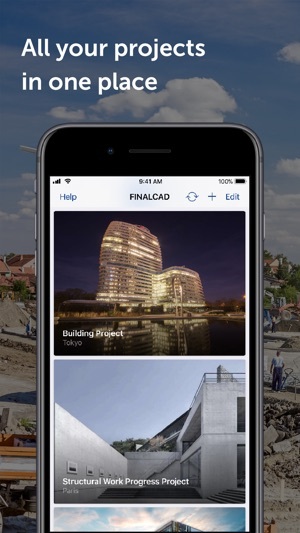 Using FINALCAD you’ll get better processes, collaboration and insights on your structural and architectural work progress to finally make better buildings at lower cost. 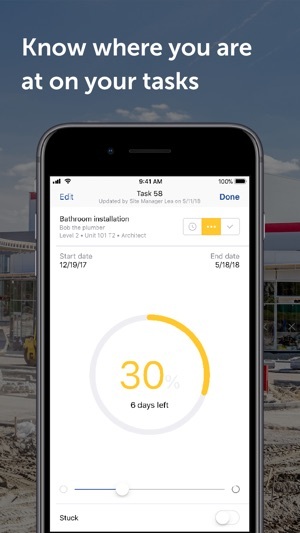 Our mobile apps are available for all mobile devices & operating systems and come with great analytics tools. * Price may vary by location. The purchase will be charged to your credit card through your iTunes account. Your subscription will automatically renew unless canceled at least 24 hours before the end of the current period. You can manage it from User Settings in iTunes after purchasing it, and you'll also be able to cancel the auto-renewing subscription from there. You can contact us via our website to get a quote for our enterprise PRO offer.
. Contact us at support@finalcad.com to share your thoughts and tell us which feature you’d like us to prioritise.
. 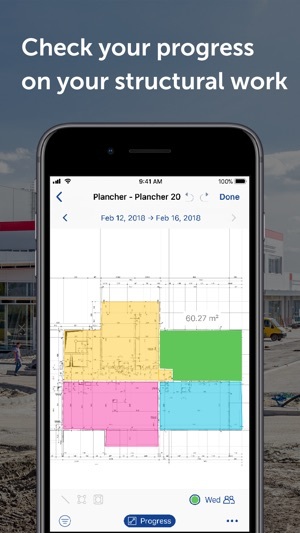 If you like FINALCAD, rate the app. It matters to us!